“Give a man a fish and you feed him for a day. Learning Chinese can be frustrating and difficult, partly because it’s very different from European languages. What about learning to hear and pronounce tones? Which are the best resources and tools? 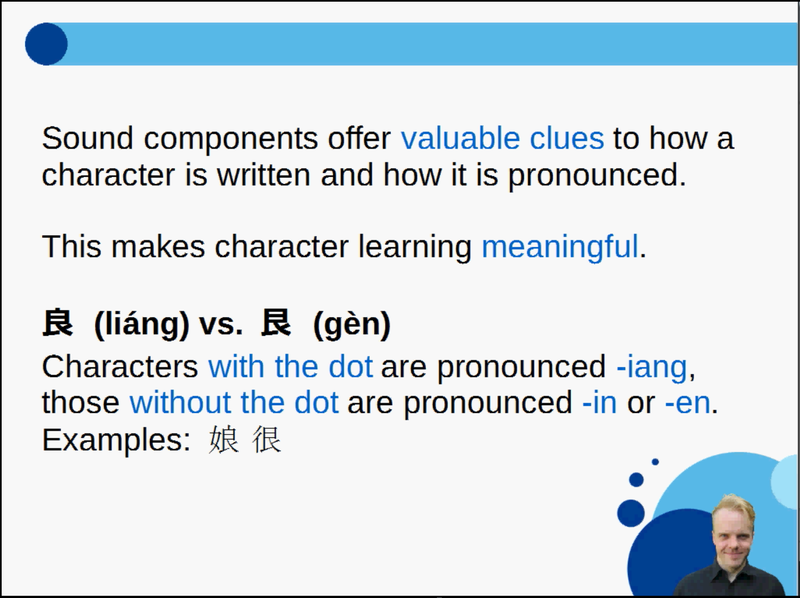 Many courses and textbooks show you the characters, words and grammar you need to become proficient in Chinese, but they don’t teach you how to learn them! Many teachers are native speakers and they don’t really know what it’s like to learn Chinese as an adult, and won’t be able to help you either. Regardless of what program you’re in (if any), you need to take responsibility for your own learning. If you don’t, you will miss many important things that aren’t included in the course you’re taking. If you study on your own, you need to be even more aware of what you need to do, what you’re doing at the moment and the difference between them. It’s incredibly hard to know how to best learn something before you do it, but with hindsight, it’s possible to say what you should have done differently. 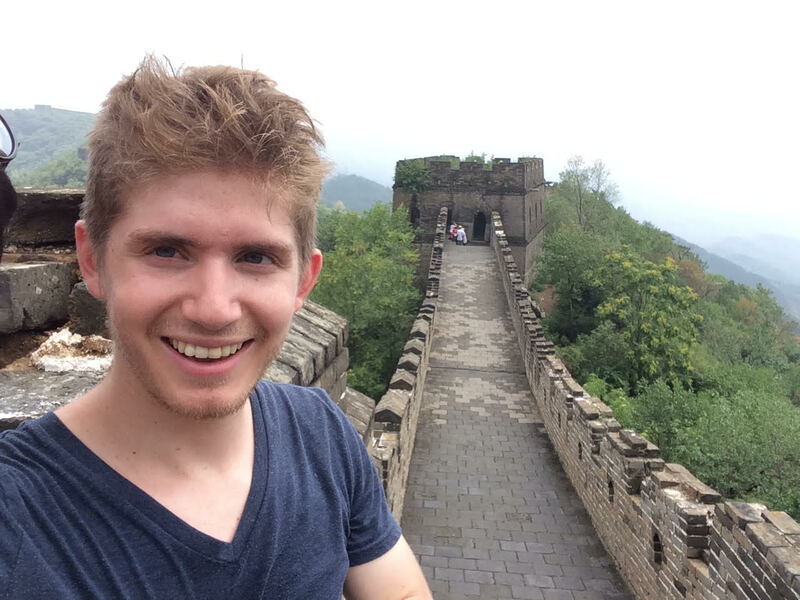 I started learning Chinese when I was 23 (that’s more than nine years ago now) and have since studied in many different situations, including serious immersion programs abroad, high-intensity programs in Sweden, online courses, as well as on the side while working or studying other things. I have also successfully used my Chinese in a graduate program for teaching Chinese as a second language, taught entirely in Chinese mostly for native speakers (國立臺灣師範大學華語文教學研究所). All these parts have contributed to Hacking Chinese. Looki ng back at my own journey, I can clearly see many of the mistakes I made and how lack of understanding made learning harder than it needed to be. Alas, I can’t go back in time to help myself, but I can help you! How do I learn characters efficiently? How do I get the most out of my course or teacher? How can I become fluent in Mandarin? How do I learn successfully on my own? How can I motivate myself to study more? 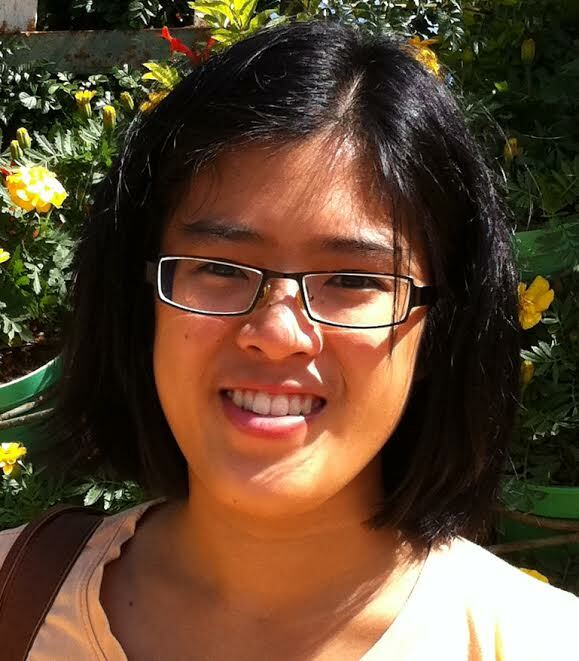 How can I fit learning Chinese into a busy schedule? The answers I’ve found to these questions and many others form the core of this course. It took nine years of learning, researching, teaching and writing to figure these things out. Not everybody has the time to do that! Transactions are handled by PayPal, but you can use most major credit cards without having an account. 30-day money-back guarantee! More info below. 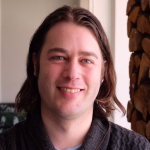 In this course, I want to share my solutions with you in order to help you learn in a better way. I want you to enjoy all the benefits without having to go through all the trouble of figuring out how to do these things on your own. Also, as I mentioned earlier, some of the solutions were only visible in hindsight and would have been impossible to figure out before learning Mandarin to an advanced level. Ideally, courses and textbooks should help you with these things, but after all these years learning and teaching Chinese, it’s abundantly clear to me that they do not. While courses and textbooks are good at giving you hundreds or thousands of things to memorise, they don’t focus on making you a better language learner. They are still great tools, but they need to be used properly to have the desired effect. 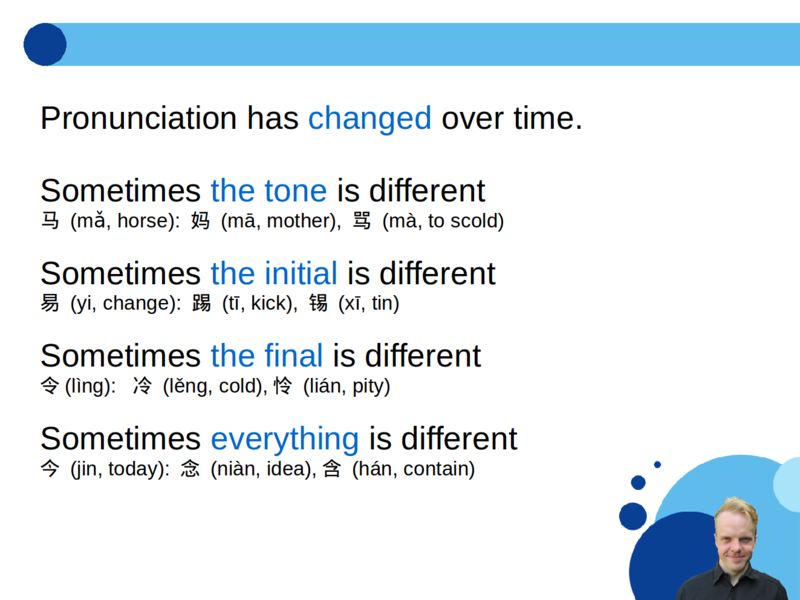 There are also many things that you need to know when you learn Chinese that aren’t even mentioned in textbooks. This course works for formal students and independent language learners alike. While this course covers all major areas of learning, you won’t learn Chinese by just following along. It’s like when someone on TV teaches you how to cook: you won’t get to eat the delicious dish just by watching the program; you have to do the cooking yourself. That’s true for this course as well. When you apply what you learn, it will boost your learning, making every hour you spend count for more, but you still have to do the learning yourself. 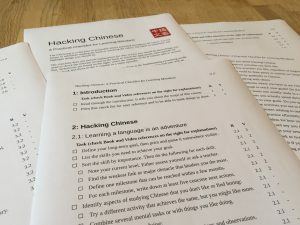 Hacking Chinese has been visited more than two million times so far, a clear sign that there really is a need for information and inspiration about strategies for learning Chinese. Indeed, it’s this demand that made me create this course in the first place. I asked a few learners to try the course and comment on it. As an intermediate Chinese learner, this course is super helpful. The book had me nodding at a heap of things I’d learnt the hard way, wishing I knew them when I started, as well as highlighting areas that I’m currently missing in my study. The videos are an added bonus, as they are pushing me to act on improving. 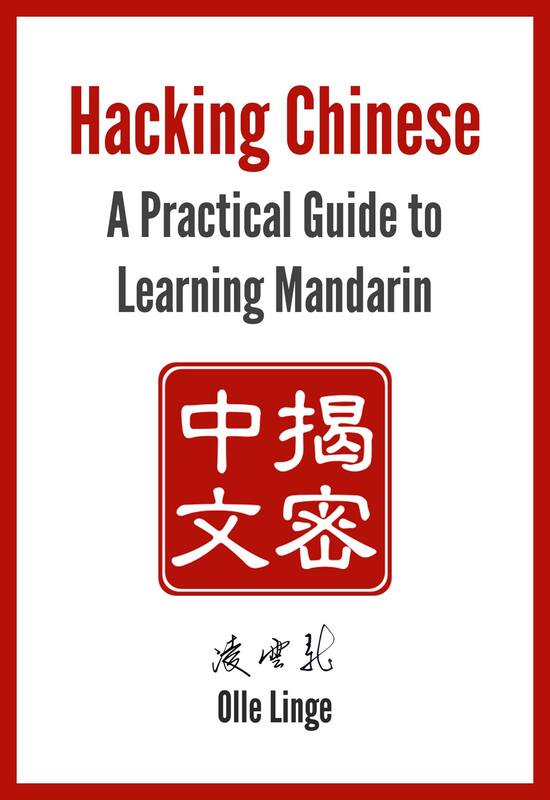 The Hacking Chinese course is useful for all levels. 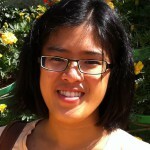 It helped me change my outlook on learning the language as well as offering some practical tips for studying Chinese. This publication is like a bible for anyone serious about Chinese proficiency. It’s easy for anyone to read and written with scientific precision. And did I mention that the parallel video course is interactive? 9.8/10 points! The video course consists of fifteen episodes highlighting important elements and offers a practical approach to key parts of the course. Each video episode is on average 15 minutes long and has practical exercises to encourage you to take action. The e-book is the most comprehensible part of the course and contains 347 pages about how to learn Chinese. This is where you go if you want to go deeper than the video course allows or simply prefer reading. The audio edition is a word-for-word recording of the book done by myself. It allows you to learn from the course without spending high-quality time on reading the text. You can use that time to learn more Chinese instead! The study checklist highlights things you should do to upgrade your learning method. With references to the video episodes and course book, it’s meant to be used both as a worksheet and as a way to see what you should do next. Discounts worth more than $100 from Pleco (25% off one order with any combination of products, Skritter ($45 off 6-month subscriptions for new users), ChinesePod ($50 off annual premium subscriptions) and $10 off the paperback edition of e-book mentioned above if you prefer to read on paper. Transactions are handled by PayPal, but you can use most major credit cards without having an account. Not sure if the course is suitable for you or if you will like the content? The course is built on thousands of hours of studying, teaching and researching how to learn Chinese. I know it works for the students I have taught over the years, but we’re all different and what if it doesn’t work for you? Don’t worry! I have a 30-day money-back guarantee, which means that if you buy the course and then find that you don’t like it, I’ll give you your money back. After all, the goal is to help you improve the way you learn Chinese, and if I can’t achieve that goal, I’ll return your money, no questions asked. That being said, based on the feedback I’ve received so far, I can confidently say that most learners will find the material helpful! What do I need to make full use of the course? An open mind, an internet connection and a device capable of playing normal video. I’m a beginner/intermediate/advanced student, is this course for me? Yes! Beginners will find tons of useful information and inspiration throughout the course. It will be a companion you can keep with you for years and refer to when you encounter problems with your learning. The course works for intermediate and advanced students as well since it focuses on how to learn, not actual language content. Most of the methods I talk about are equally applicable on all levels, those that are not are clearly labelled. Why should I take this course about how to learn Chinese instead of studying more? Good question! Taking this course is a long-term investment. If you have a test next week, you’ll be better off if you spend the time to learn characters, words and grammar. However, if you have a long-term goal of learning Chinese, the earlier you invest time and energy into figuring out how to learn, the more you will benefit. If you increase the efficiency of your learning now, each hour you then spend learning Chinese will count for more. In addition, if you’re not careful, you will miss many important things that simply aren’t covered by most courses, textbooks and teachers. Naturally, you shouldn’t just take this course; you need to study as well! Why should I trust your advice, can’t I work these things out on my own? You could, but it would take you many, many years of full-time studying and tens of thousands of dollars in course fees and learning materials. And by the time you figure out how to learn characters, tones or something else, you will already be an advanced learner who knows these things. You will be able to look back and see the error of your ways and what you should have done instead. This is exactly the situation I find myself in now. I wish I would have known these things when was still a beginner, intermediate or even advanced learner, not now when it’s already too late! The only thing that remains is to help other people along. Is this course only for Mandarin Chinese or does it work for other dialects as well? The reason I use Hacking Chinese instead of Hacking Mandarin is that most of what I talk about is relevant for Chinese in general. Thus, the course should work well for other dialects too. That being said, the course is primarily designed using examples from Mandarin since this is what I have studied and taught the most. Can’t I just read about all your ideas on your website? Yes and no. Yes because I have touched upon most of the topics in this course on the website itself. 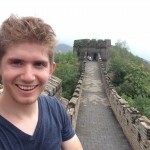 In fact, I welcome you to check the 300 articles I’ve written so far about learning Chinese. However, 300 fragmented articles written over many years is not the same as a comprehensive course. This course makes sure you don’t miss the forest for the trees; it helps you connect the dots. 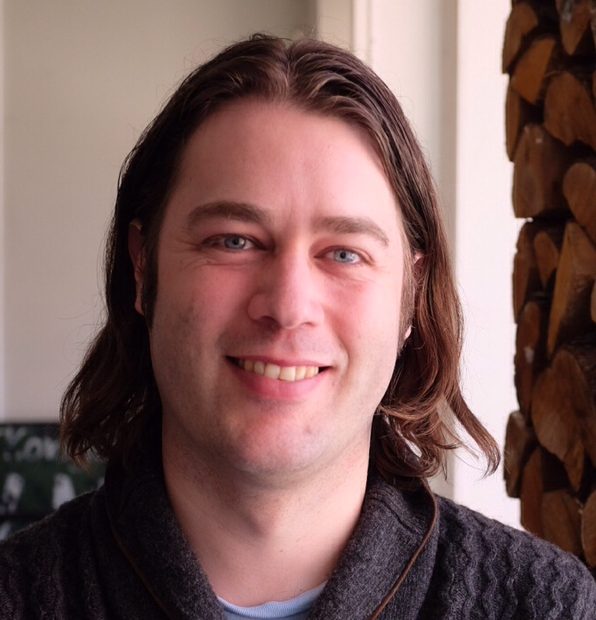 Also, the course offers both audio and video to help you improve the way you learn. I don’t expect you to have read the articles on the website, so any important information will appear in the course as well. Is this course mostly about theory or is it practically applicable too? This is not a long bullet point list of things you should do to improve your learning. I don’t believe in such an approach for several reasons. First, learners and learner situations are different, so it’s necessary for you to understand why you should do what I advice you to do. Then you can determine what steps to take. Second, I’ve found that simply telling people what to do doesn’t work. Most people don’t heed the advice and keep studying the way they’ve always done, even if they approve of the advice when it’s given. The only way is to convince you that I’m right. To make sure that you apply what I teach in the course, there are many calls to action and each video contains concrete exercises you’re supposed to complete and hand in. To put it briefly, the course is practical, but it also includes the theory necessary to motivate the calls to action. I study traditional characters, will I be able to benefit fully from the course? Yes, definitely. Since this course is about learning strategies and understanding enough about how Chinese works to be able to learn effectively, characters are mainly used as examples. As far as possible, I have chosen characters that are the same in simplified and traditional Chinese. In cases where that’s not practical, I have chosen examples in simplified Chinese that should be easy to understand even if you have only studied traditional. Take a look at this picture from the video course, which is unusually heavy in characters. If you think that’s okay, then everything will be fine! And if, for some reason, it isn’t fine, you can always get your money back within 30 days.